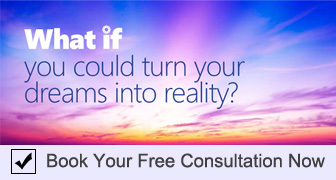 Learn to apply your mind to real world problems, helping you to prepare for the future and get ready for work. Brunel provides you with everything you need to stand out from the crowd whilst becoming part of our vibrant international community. Our graduates are among the most employable in the UK. To help you prepare for employment and a successful career, we focus on the skills and experience that employers are looking for. We provide a comprehensive programme of support through our Professional Development Centre, including workshops, webinars, networking events and more. Having the right work experience will allow you to stand out from the crowd. Many of our programmes include a placement year in industry enabling you to achieve this. By becoming part of team Brunel, you’ll study and learn with academic experts who are at the top of their field and passionate about their subjects. And develop problem-solving, study and research skills through lectures, seminars, field trips, presentations, and group work and research projects. You’ll have the option to personalise your course by choosing modules to suit your future career path. 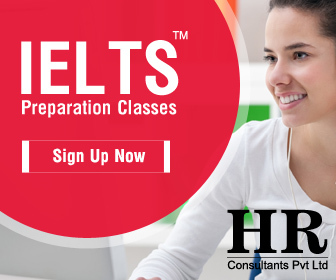 Your studies will be supported by some of the best equipment and facilities around, that mirror the world of work. With more than 1,400 study spaces, 500 PCs, group study rooms and silent study areas across the campus, plus 24-hour access to our Library, there’s always somewhere to get down to work. Our London campus community provides everything you could need. We provide world-class sports facilities, a diverse arts centre, Students’ Union, prayer facilities and on-campus accommodation for first year undergraduates. All this on a self-contained single campus within easy reach of central London. View our virtual tour of campus or find out what it’s like to study at Brunel. Brunel is one of the world’s top 50 international universities (Times Higher Education World University Rankings 2016), which is a reflection of the diversity of our staff and student body and the work they do. Over 110 countries are represented on campus, creating a vibrant and diverse international community. Our international environment instils a global outlook in our students, whether that’s through life on campus, or by taking up the many opportunities we offer for you to work or study abroad. Brunel’s halls of residence are all on campus, meaning you are only minutes away from the teaching, sporting and social facilities. 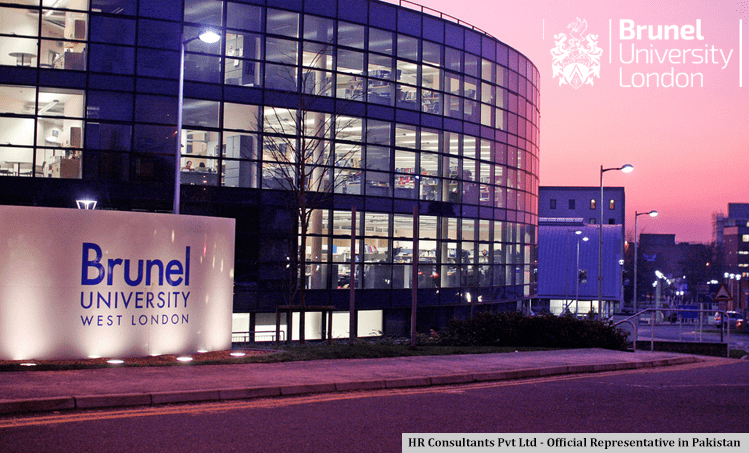 HR Consultants Pvt Ltd is official representatives of Brunel University in Pakistan.